There is great comfort in buying into a specific process to manage innovation. 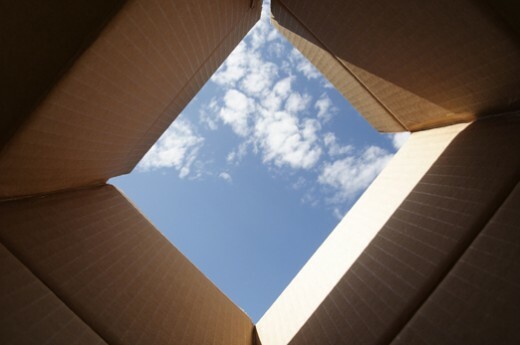 However, even state of the art innovation approaches have limitations and can put you in a fairly small box. Understanding the limitations of an innovation approach is an essential step in innovation maturity. Learning to synthesize and customize different approaches for you and your needs makes a world of difference. Avoid the flavor of the decade syndrome and build a more robust innovation system!